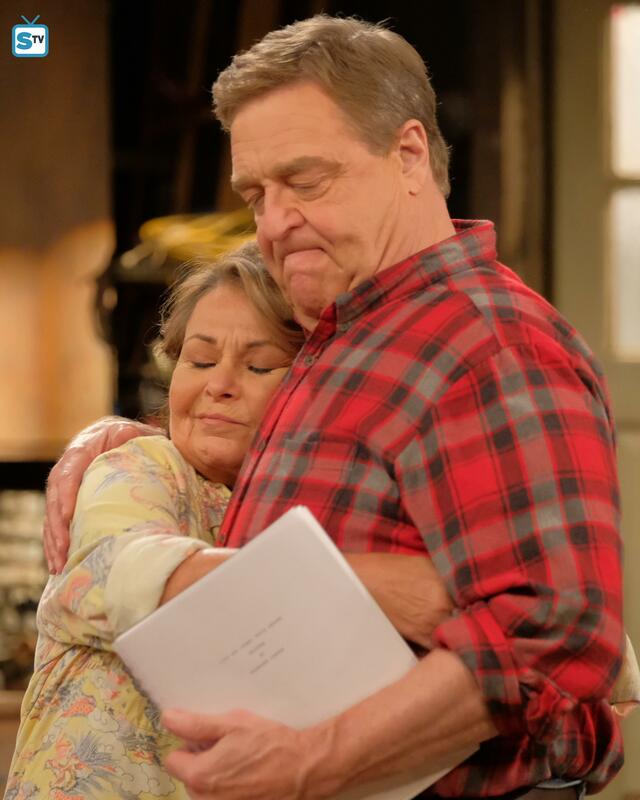 Roseanne Revival - 10x01 - Twenty Years to Life - Dan and Roseanne. Promotional चित्रो from Twenty Years to Life (10x01). HD Wallpaper and background images in the Roseanne club tagged: photo roseanne revival still season 10 10x01 twenty years to life roseanne barr john goodman dan.